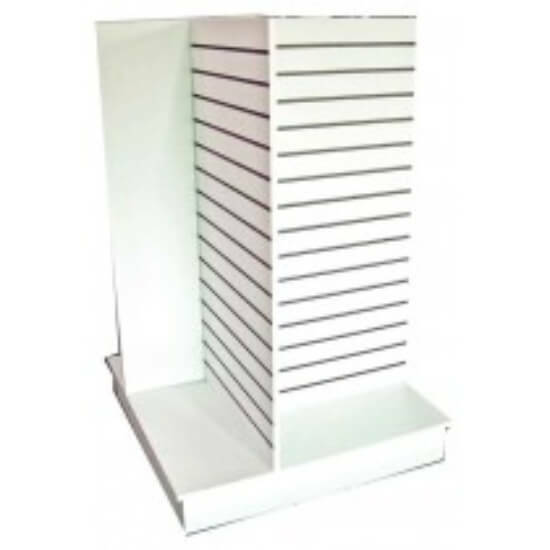 Need some shelving in your store but don't like gondola shelves or grid wall??? 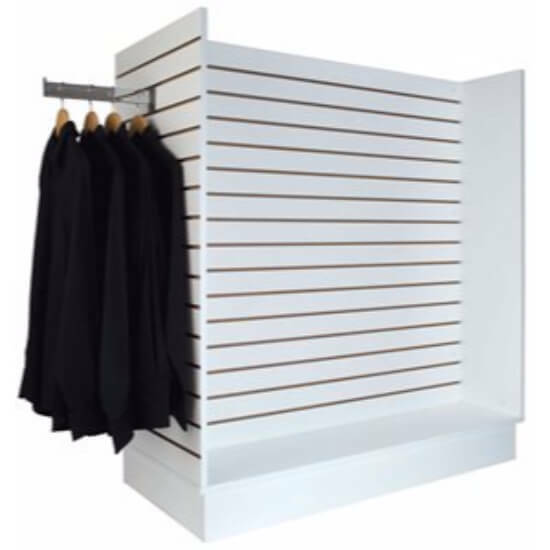 Then Slatwall Fixtures is just what you need. These have that great high quality look with a nice wood finish. You can choose from H-Units to Pin-Wheel units. Once you choose your fixture you can set it up however you would like. You can put hooks on one side, shelves on another. Or maybe baskets is more your style. Come and check out what would work best for you store!